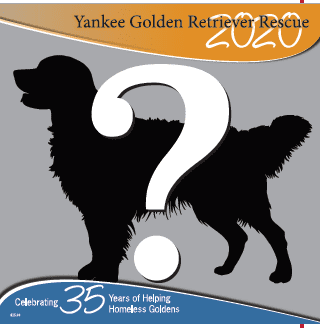 Spring Yankee Candle Fundraiser - Yankee Golden Retriever Rescue, Inc. The YGRR Spring Yankee Candle Fundraiser has started!! YGRR receives 40% of every sale!! Don’t forget to enter Group # 990066749 where it says “Start Shopping”, so that YGRR gets credit for your order. The direct link to order is below. From California to Maine, you can easily raise funds for YGRR during this fundraiser. Please share and spread the word! Fundraiser ends July 12, 2017.